Under the patronage of H.E. 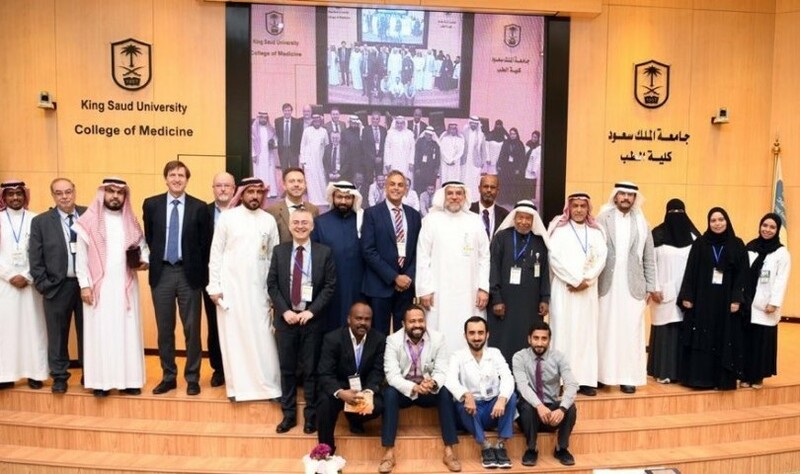 Prof. Badran Alomar, Rector of King Saud University, Prof. Khalid Fouda, Dean of College of Medicine, inaugurated the 7th Middle East Forum on Pediatric Gastrointestinal and Liver Diseases. 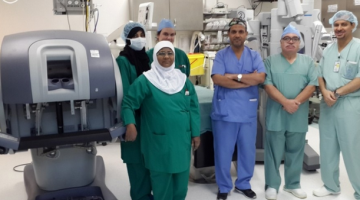 The forum is organized by Prince Abdullah bin Khalid Celiac Disease Research Chair in cooperation with the Saudi Pediatric Association, Great Ormond Street Hospital and King's College London. 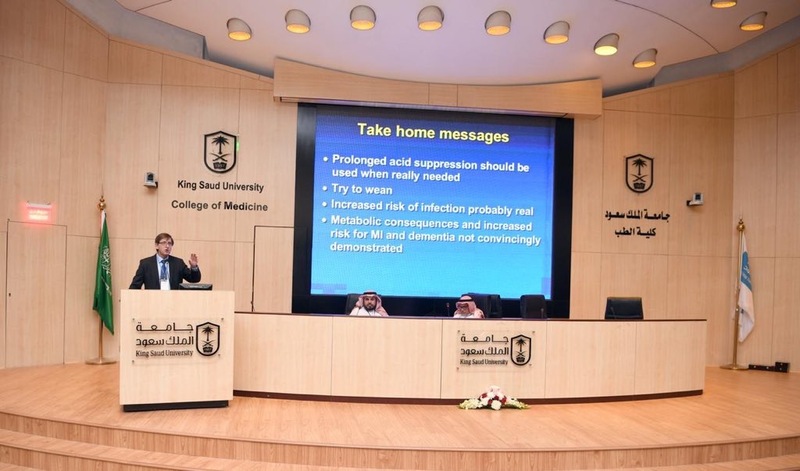 Prof. Asa'ad Asseri, Supervisor of Prince Abdullah bin Khalid Celiac Disease Research Chair, pointed out that the forum discusses a number of topics including pediatric gastrointestinal and liver diseases and nutrition, celiac disease, ulcerative colitis, gastroesophageal reflux disease chronic constipation, food allergy, liver transplantation, pediatric nutrition and all common pediatric gastrointestinal and liver diseases. 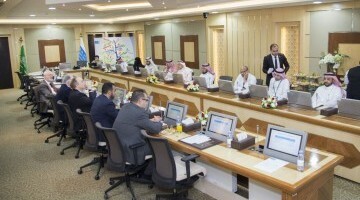 Moreover, the forum includes lecturers from the UK, Ohio University and Umm Al-Qura University in addition to participants and speakers from GCC countries and different healthcare sectors in the Kingdom. 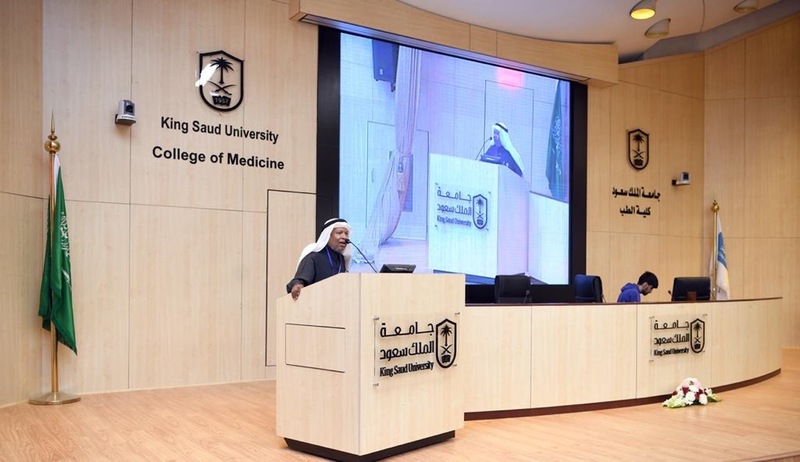 Furthermore, Prof. Khalid Fouda, Dean of College of Medicine, stressed the importance of the topics on pediatrics discussed in this forum and expressed his thanks and appreciation to the participants and organizers. 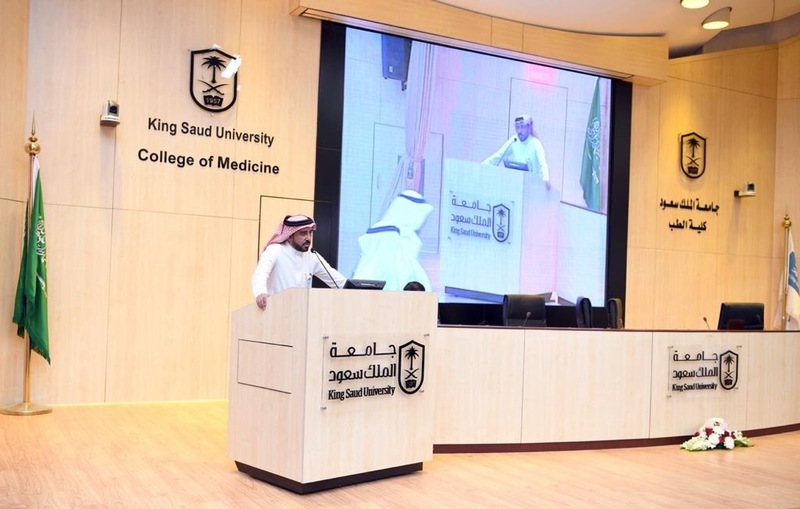 King Saud University-Medical City Launches the First Clinical Research Center.